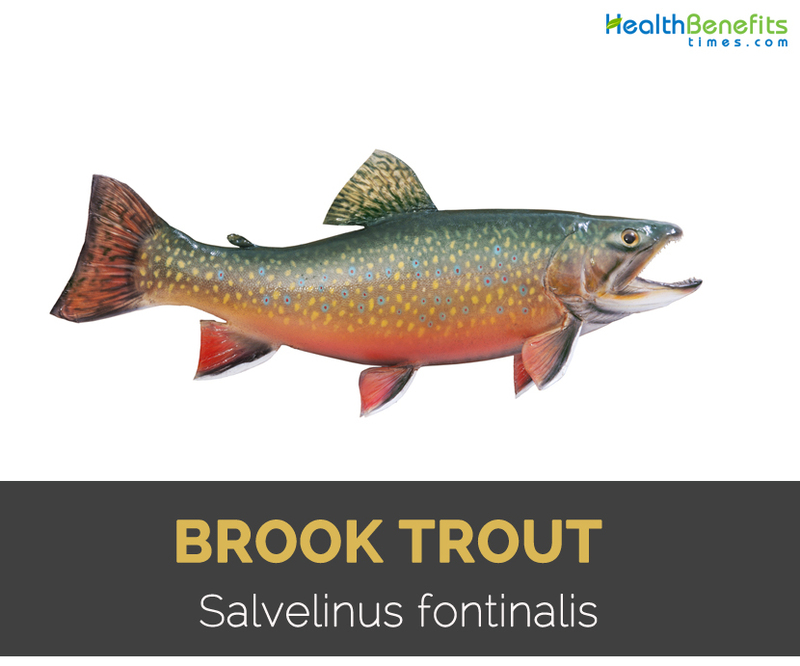 Brook trout scientifically Salvelinus fontinalis is a freshwater fish species in the char genus Salvelinus of salmon family Salmonidae. It is inherent to Eastern North America in the United States and Canada but introduced elsewhere in North America as well as Europe, Iceland and Asia. It is also called speckled trout, eastern brook trout, squaretail, brook charr and mud trout. Brook trout is the state fish of nine U.S. states: New Hampshire, Michigan, New York, New Jersey, Pennsylvania, North Carolina, Virgina, Vermont, Provincial Fish of Nova Scotia in Canada and West Virginia. Brook trout is also known as speckled trout, a fish with yellow spots over olive-green back. Spot in the back are stretched and is wormlike in shape. 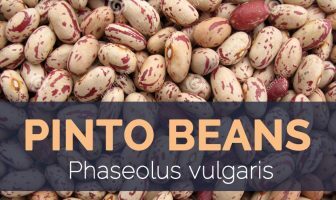 It has the color transitions from olive to orange or red having scattered spots adjoined by pale blue. Lower fins are red or orange with black streak and white streak and its underside is milky white. Brook trout reaches from 9 to 10 inches in length and weighs 0.3 to 3 kg. Males belly is red or orange when fish are spawning. Growth rate depend on season, water, age and ambient air temperatures as well as growth rates. Adults measures from 10 inches and 26 inches (25 cm or 65 cm) long. They generally weigh from 0.3 to 3 kg (11 to 112 ounces). Their elongate bodies are slightly compressed laterally. Trouts have large head with rounded snouts. Breeding males have hook at front of their lower jaw. It is green to brown with typical marbled pattern of light shades. The special pattern is called vermiculation which runs along flanks and back of the fish that extends to their dorsal fins and tail. It have small red spots circled by blue along their flanks. Reddish lower fins have white edges. They have reddish belly with that of males which turn a distinctive shade of red or orange at the time of spawning seasons. Its diet includes insects and often preferring adult and nymph form of aquatic insects. It also eats ants, beetles and small fish. Calories 164 Kcal. Calories from Fat 36.63 Kcal.